join our Private Beta. * E-mail is mandatory. 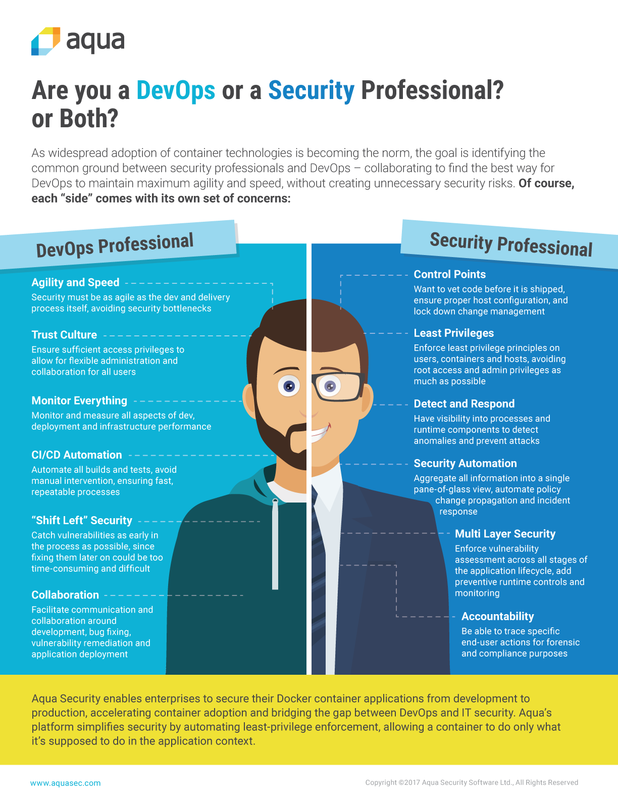 Are You a DevOps or a Security Professional? Or Both?